The Wolf is back, and he is not happy! But Little Red Riding Hood, the Three Little Pigs, and the Seven Kids may yet have the last laugh! Each turn, take on the role of one of these famous characters. 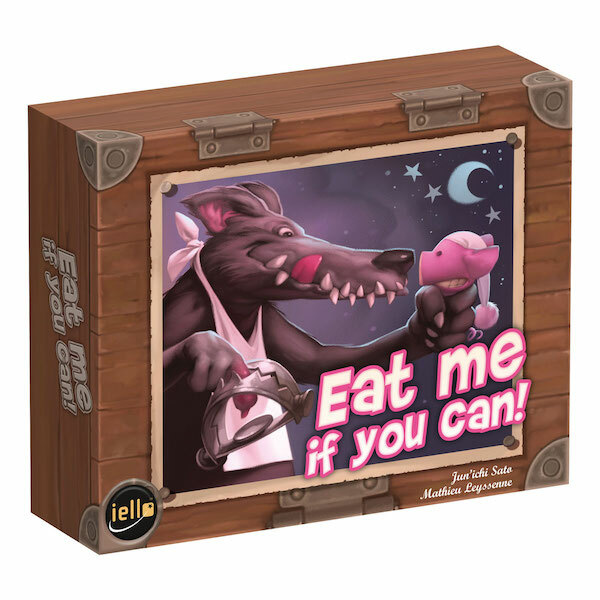 As the Wolf, try to surprise the other players in their sleep by sneaking into their lovely little cottages. But beware, Wolf! Your tender victims may have laid traps for you! A quick game to enjoy with family or friends! Explained in 2 minutes! Be crafty, and don’t hesitate to bluff if it will save your skin!